Paul Ricard - I Say Ding Dong Shop - Buy Stickers, Decals & Unique Automobilia. 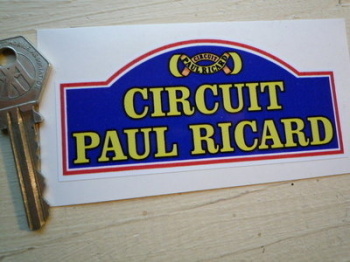 Circuit Paul Ricard Scroll & Chequered Circuit Sticker. 5". Circuit Paul Ricard. France Circuit Sticker. 10". 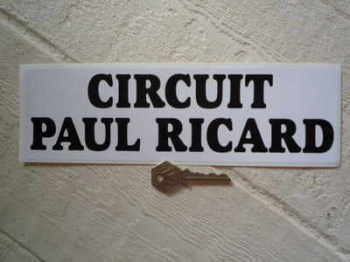 Circuit Paul Ricard. Small Rally Plate Circuit Sticker. 4".